A few days ago news sources on the Internet claimed AMD was working on a new technology that would allow the usage of external desktop video cards with notebooks. It turns out the information was correct as AMD has just announced such a technology called XConnect. The new technology is more or less a new feature that has been added to the latest Radeon Software Crimson Edition drivers. What it takes to use XConnect is a notebook with a Thunderbolt 3 port and a compatible AMD video card that is situated in another computer or a workstation. AMD will not produce the hardware the external video card needs – instead this will be done by AMD partners and other hardware manufacturers. 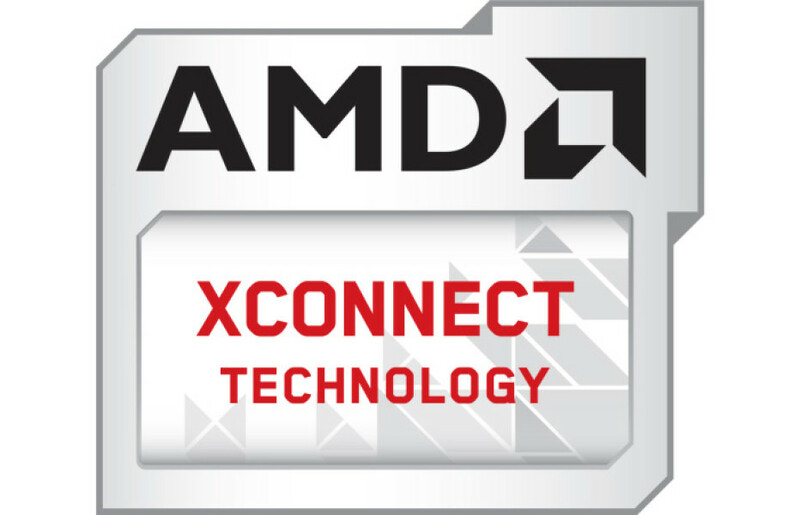 As of now XConnect supports all AMD Radeon Fury, Nano and R9 300 video cards as well as the older R9 290X, 290 and 285 models. AMD, however, promises it will expand the list of supported video cards but it is unclear how far the US company will go. What’s even better is that right now there’s a notebook that can work with XConnect. This is the Razer Blade Stealth notebook, which supports an external workstation with a graphics card inside from day one. XConnect should work with any PC with a Thunderbolt 3 port but AMD needs some more time to add all these features to the new and very promising technology. Will this be the end of discrete notebook video cards? Time will tell.